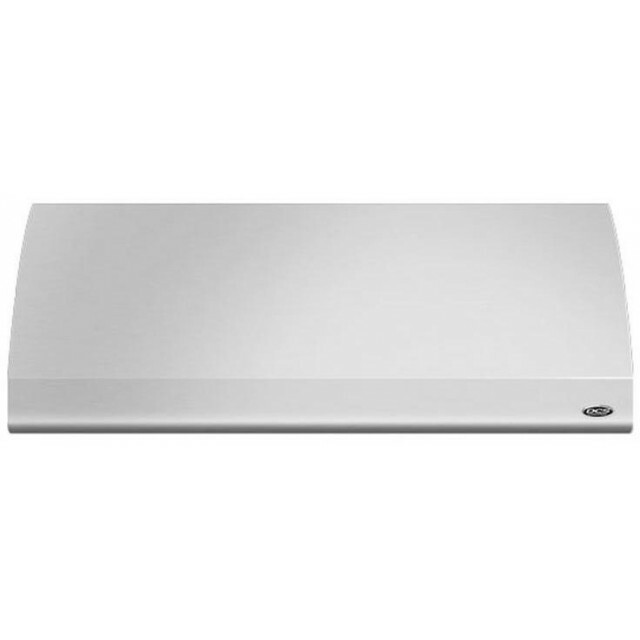 The VS48 18" high wall mount range hood comes in two different sizes: 36" and 48". The 1200 CFM and 4 different fan speed offer both performance and efficiency. The two level halogen lighting provides ample lighting to your cooktop regardless of your current light setting. 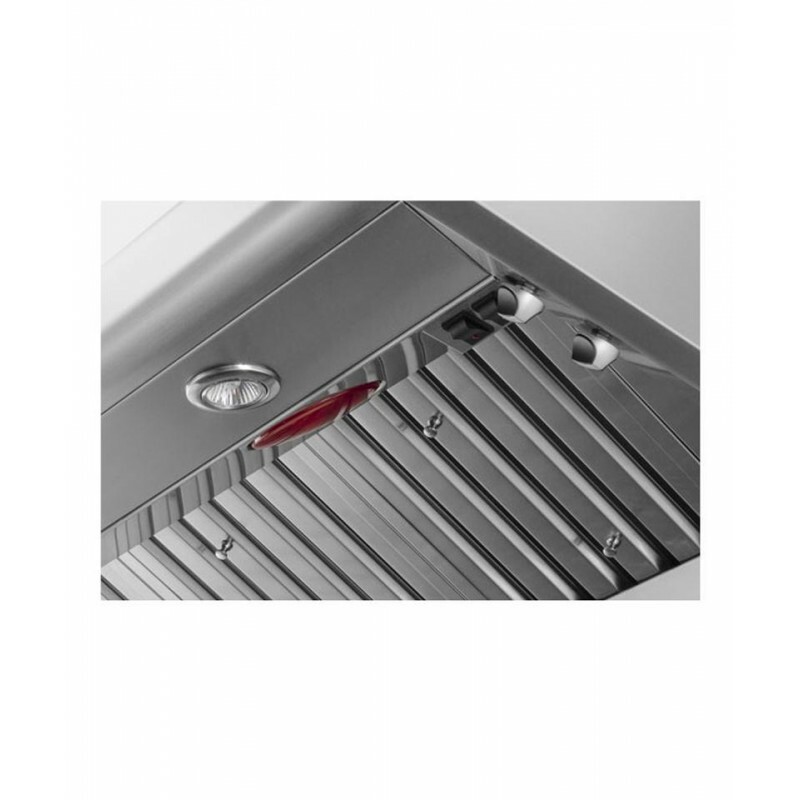 PerformanceDCS vent hoods eliminate unwanted grease, smoke and odors instantly for a more enjoyable cooking experience. 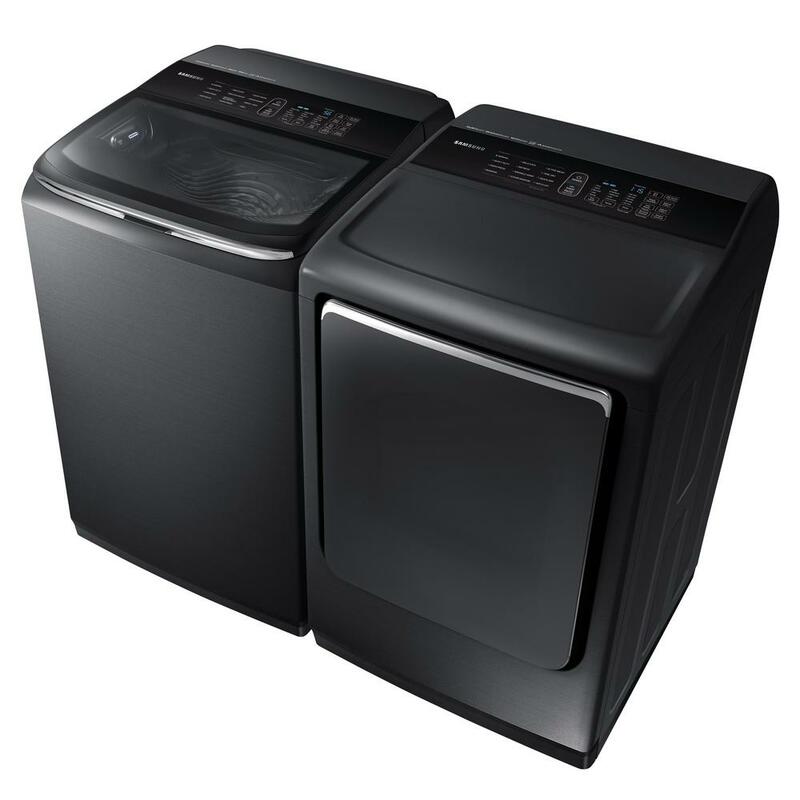 Easy to CleanThe high quality stainless steel mesh and baffle filters are easy to remove and dishwasher safe. 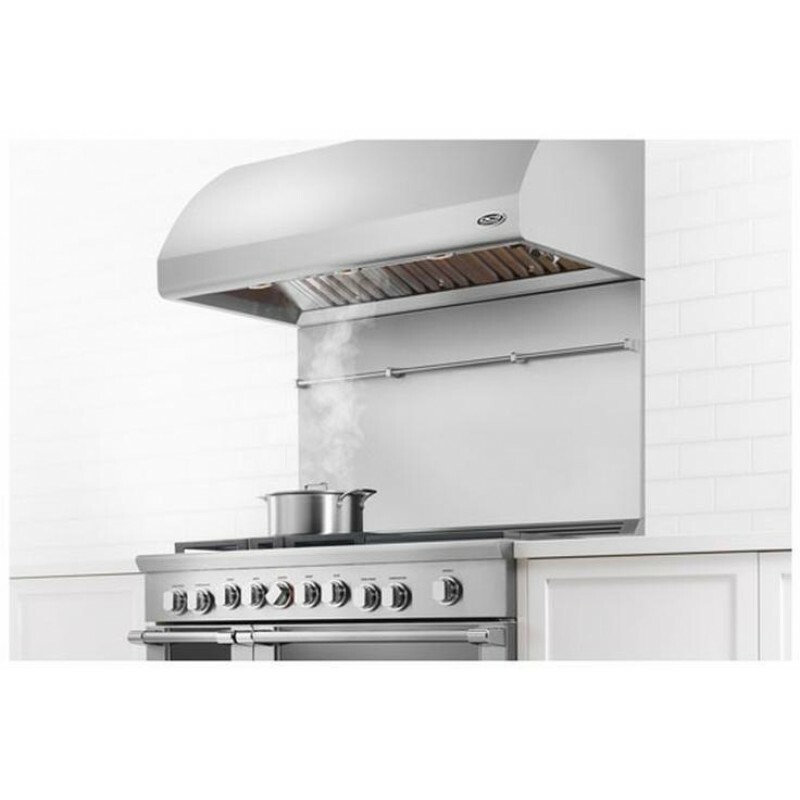 Efficient Filter SystemWall mount hoods use stainless steel baffle filters and downdraft systems use stainless steel mesh filters to efficiently extract steam, smoke and eliminate odor. 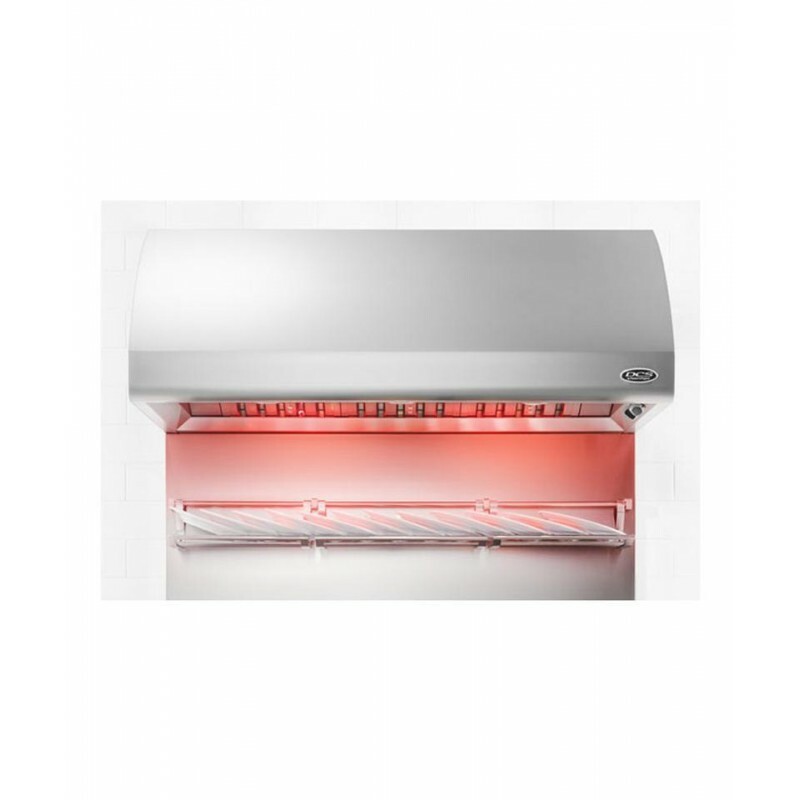 Powerful LightingTwo-level halogen lighting powerfully illuminates the cooking surface. Wall mount hoods are pre-wired to accept optional infrared warming lights.